Kalma & Violeta is a collection of decorative accessories in Nordic style inspired by Nature. Kids beds, headboards, bunk beds, lovely birds and cats. Accessories and custom furnishings. 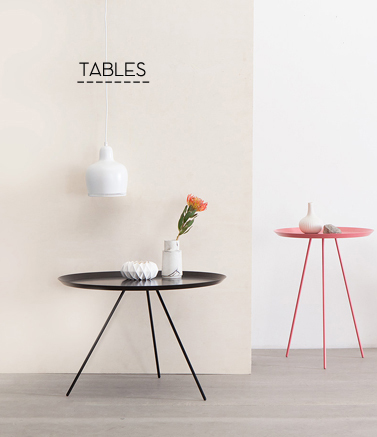 Simplicity of lines, Scandinavian inspired and craftsmanship, make each piece unique. Simply and beautifully handcrafted iron daybed. Color white. Available for mattresses measure 80 or 90 cm. Other sizes and colors on request. Lovely white cat. Beautiful gift for cat lovers or nursery decor. This cat is a cute hanger and has a hook on each leg. Also, can be used as a magnetic board. Nice and practice in the kids' room.Screws are included. Scandinavian style in your home. Beautiful in the entrance hall, to place the mail or the keys. Also in the bedroom as a bedside table or at the teenage or children's room. It has the ideal size for a book or a glass of water. Als well can be shared between two beds. 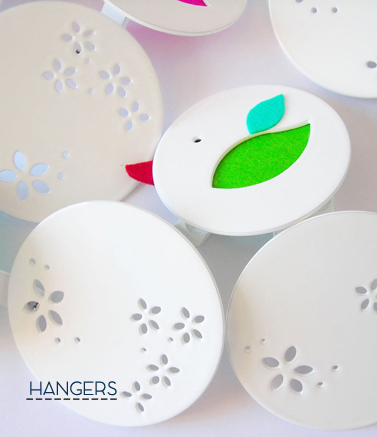 Our birdhouse is a beautiful wall hook that will make the kids' imaginations fly. It is the ideal present for the little ones and as nursery decor. The green bird sitting at the door is from vinyl. Includes screws to hang on the wall. Lovely black cat. 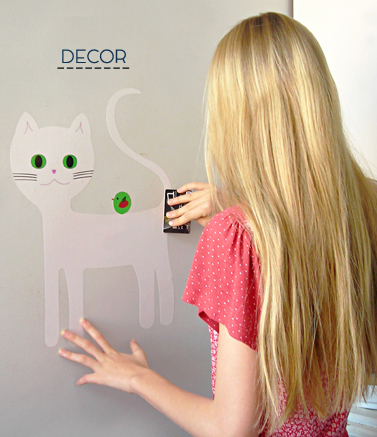 Beautiful gift for cat lovers or nursery decor. This cat is a cute hanger and has a hook on each leg. 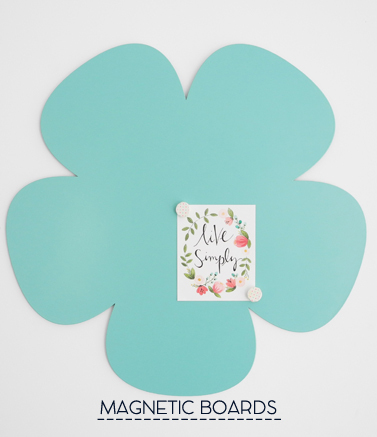 Also, can be used as a magnetic board. Nice and practice in the kids' room.Screws are included. Is there anything more fun for children than sleeping in a bunk? 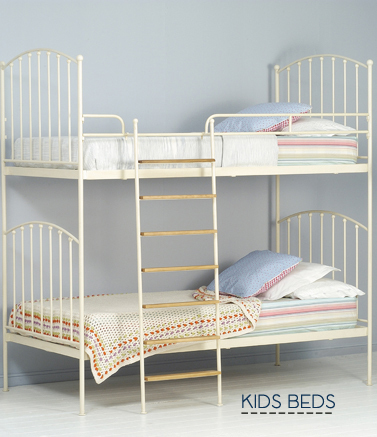 Our bunk bed is handcrafted in the traditional way. Lacquered iron and stairs with natural wooden steps. Other sizes and colors on request. Does not include box spring and mattress. Simply and beautifully handcrafted iron headboard. Color white. Available for mattresses measure 80, 90 or 105 cm. Other sizes and colors on request. Scandinavian style for the children´s room. Handcrafted iron bed. Color white. Available for mattresses 80 or 90 cm wide and 190 or 200 cm long. Other sizes and colors on request. Our birdhouse is a beautiful hook in powder coated steel that will fly the kid´s imagination. The pink bird sitting at the door is from vinyl. It is the ideal present for the little ones and as nursery decor. Includes screws to hang on the wall. Scandinavian style in your home.Beautiful in the entrance hall, to place the mail or the keys.Also in the bedroom as a bedside table or at the teenage or children's room.It has the ideal size for a book or a glass of water.Als well can be shared between two beds.